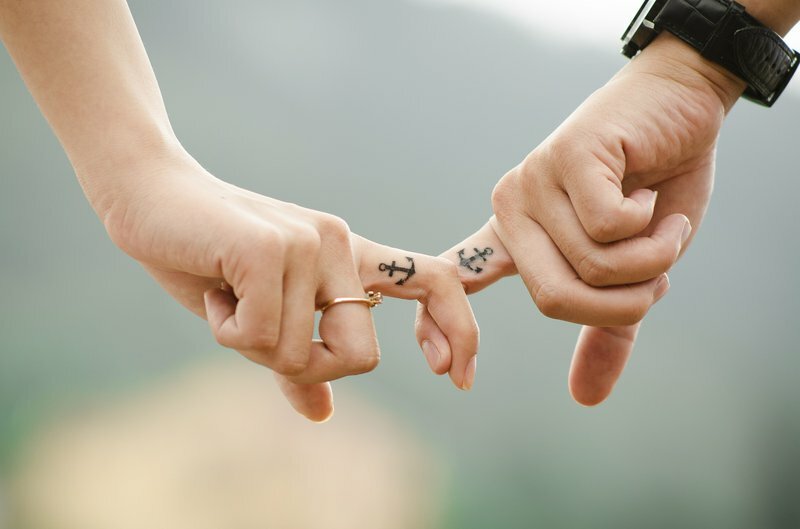 Have you been in a long-term relationship or are you still in the honeymoon phase? This list might shock you! 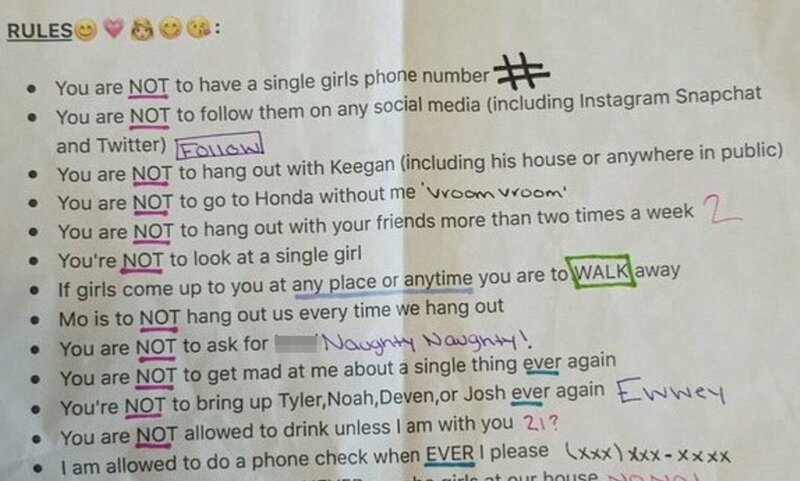 A woman’s strange list of stern rules for her boyfriend has gone viral. There is a ‘checklist’ of 22 rules her boyfriend has to adhere to. The piece of paper was found by accident. It was uncovered when the man traded in his car and the rules were (conveniently) left behind! The list includes that he is not allowed to hang out with his friends more than twice a week, is not allowed to look at a single girl, and he is not allowed to ever be mad at her. It seems too strict, right! It does not stop there, as there are 19 more rules! Have you ever been in a relationship where you had rules you had to follow? Breakfast with Martin Bester listeners weighed in on the ridiculous rules they had to adhere to in previous relationships.